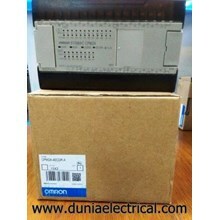 DUNIAELECTRICAL.COM: Menyediakan Berbagai Macam Produk Peralatan dan Perlengkapan Electrical Seperti Program Logic Controller / PLC Omron. 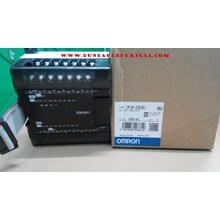 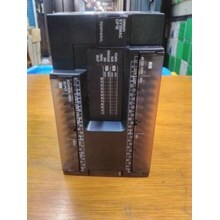 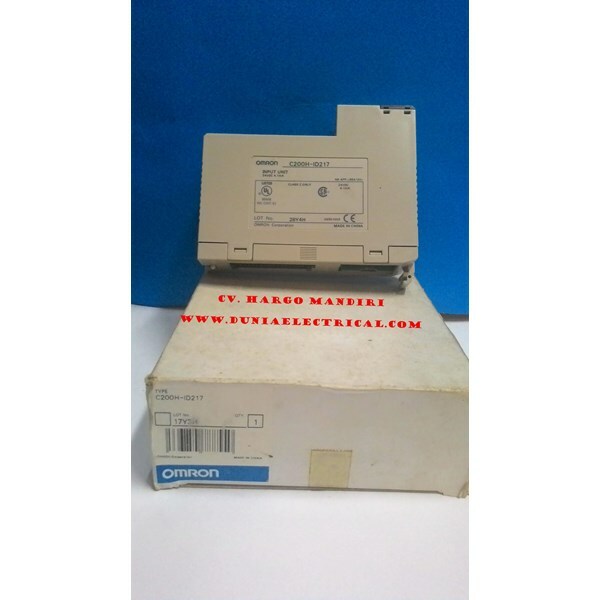 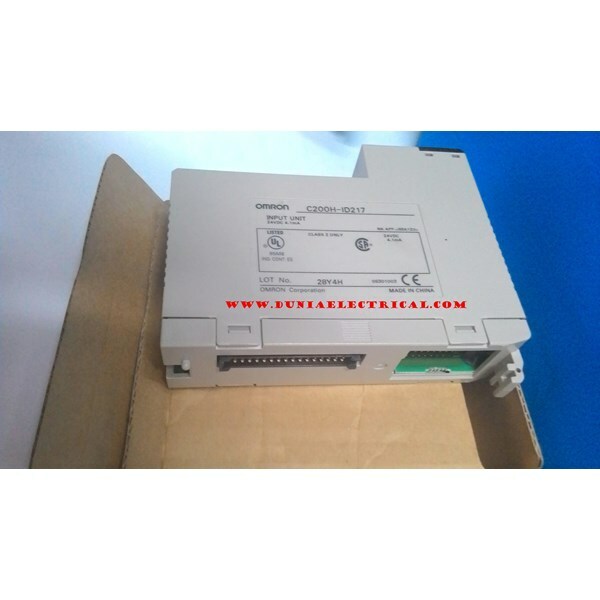 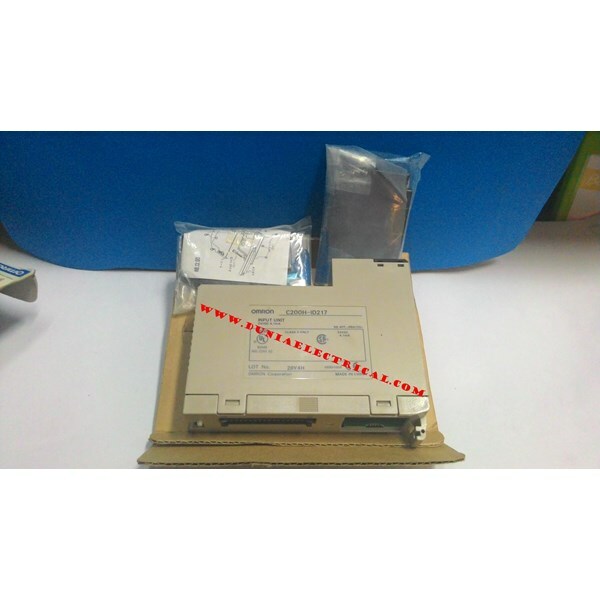 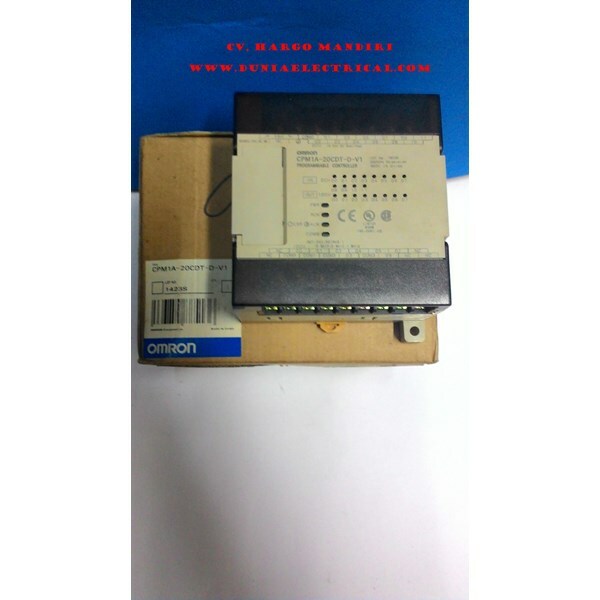 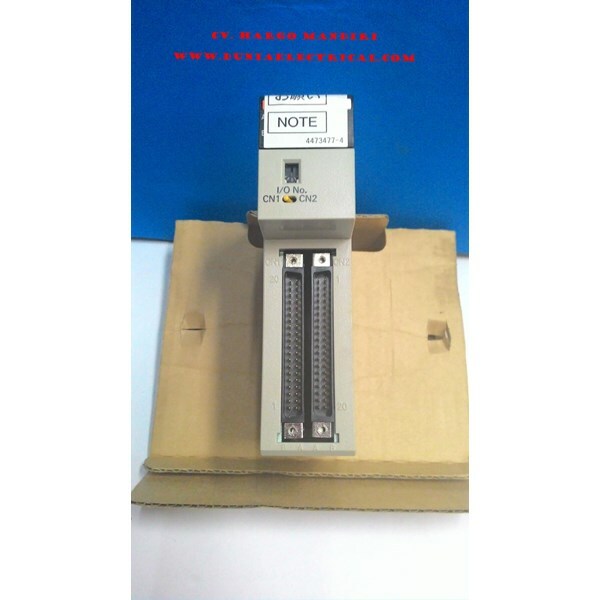 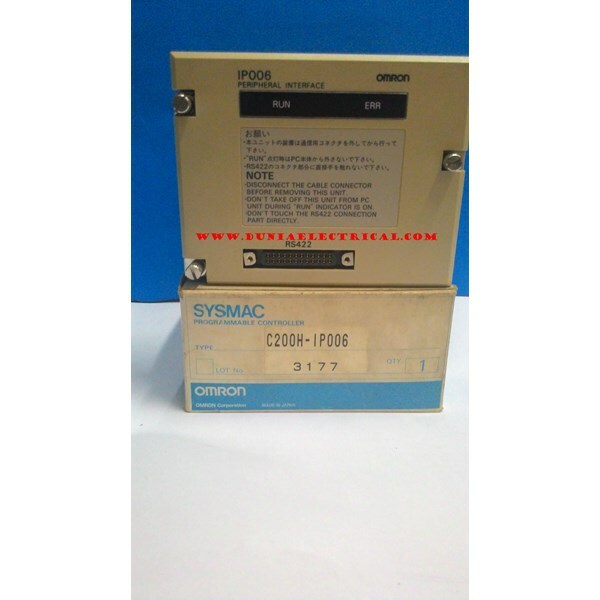 Programmble Logic Controller / PLC Omron : Programmble Logic Controller CPIL-M30DR-A Omron, PLC CJ1W Omron, PLC Omron C200HE-CPU11, PLC CPM1A-30SDR-A-V1 Omron, Program Logic Controller C200 Omron, PLC CPM2A- 40CDR-A Omron, Omron Program Logic Control CPM1A, plc omron C200HW, PLC CP1W-20EDR1 Omron, PLC CP1E- N30DR-A Omron, Omron PLC C200, PLC CP1E- E40SDR-A Omron. 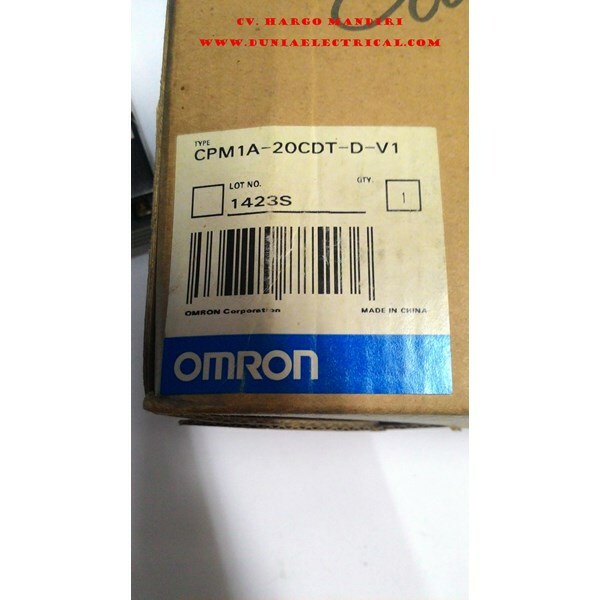 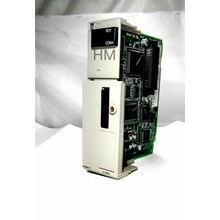 Control Panel omron. 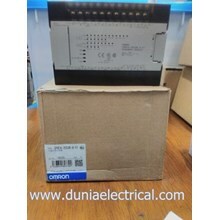 DUNIAELECTRICAL.COM: Agen, Distributor serta Toko Online Jual PLC Murah seperti: Jual PLC Mitsubishi, Jual PLC Schneider, Jual PLC Omron.